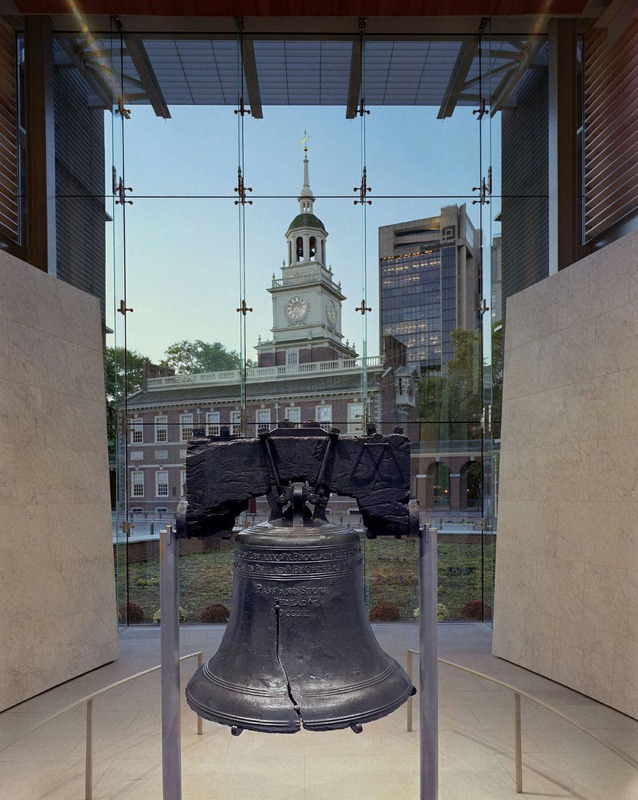 Located within Independence National Historical Park in Philadelphia, the Liberty Bell is on display for the illumination and education of the visiting public. Observe the bell through glass with Independence Hall in the background, an unforgettable experience! Students will have the opportunity to view larger-than-life images and historical documents and discover the facts and myths about the bell. X-rays give visitors a glimpse of the inside of the cracked bell and her inner workings, while a history film shown in quiet alcoves of the Visitor Center traces how abolitionists, suffragists, and other groups adopted the bell as a symbol of freedom.